The museum exhibits materials and relics of Heike Clan. 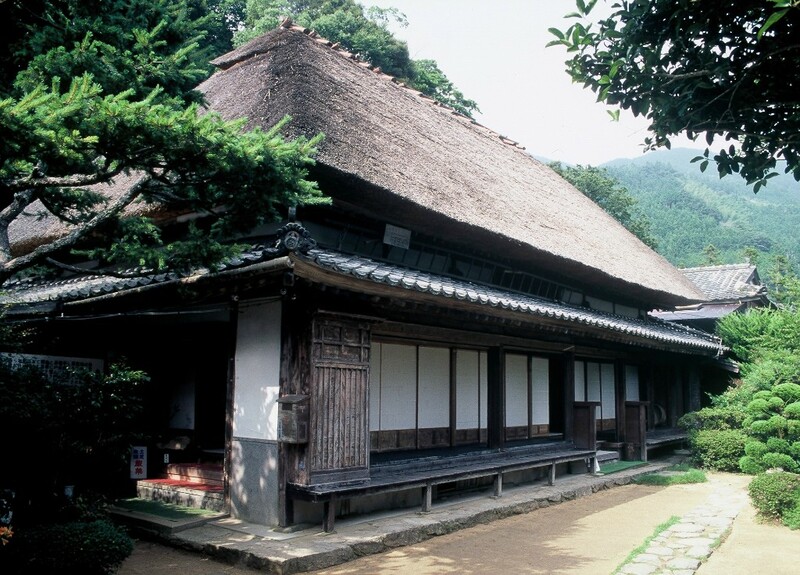 This has been a residence of the descendant of Horikawa Naiki, who was a private doctor to the young Emperor Antoku. He has entered into this remote mountain with the remaining member of Heike Clan after they lost the battle and power, and he served as a doctor as well as an oracle in this Iya region, where medicinal herb were plentiful. In its garden stands the 800 years old tree and in the museum building, of which inside remained as then at Edo period, exhibited armor, flag, the ancient document, materials and etc. The lavatory facility for the disabled available.